We all know it to be true – paying for gas is expensive! Here’s a secret: It doesn’t always have to be. We’ll let you in on a few tips that can save you some cash on your next trip. Who doesn’t want to squeeze more miles per gallon every time you fill up?! Air filters are important to the efficiency of the engine to circulate air. The flow of fresh air mixes with the gasoline to create energy that moves your wheels. The right amount of air mixed with gasoline will improve the performance of your vehicle considerably! 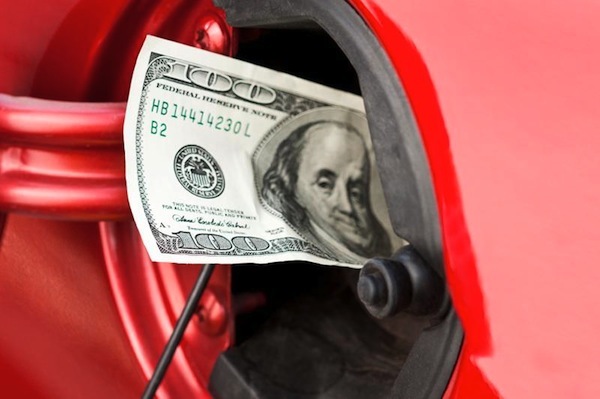 Having proper, clean airflow can save you almost $.15 per gallon at the fuel station. Replacing air filters is an excellent means of utilizing gas and getting the most out of your fill up. It will also reduce emissions coming out of your car, which will help keep the environment cleaner. Occasionally replacing your air filter will increase the size of your air intake will give you the most out of your fuel efficiency. Tires that are not properly inflated do not roll easily, while requires more engine power and, therefore, uses more gas. However, you’re in luck. Tire pressure is one of the easiest checks to perform! Not only are filled tires safer and last longer but will give you the most out of your fill-up. Get in the habit of checking the air pressure once a week and filling it up whenever it falls under the manufacturer’s recommended pressure. However, do not buy into the myth that overinflating your tires saves you money on gas! Such a mistake can cause damage to your tires – which will leave you with a hefty repair bill. A synthetic oil change lasts longer than conventional oil and provides a higher return on investment, despite being more costly. Synthetic-based oils are a blend of oils that are produced by untreated mineral refining and composed of oils produced by mineral refining with chemical treatment. Synthetic oil flows easier in cold weather, which leads to no loss of prime when the oil is cold. Also, you do not need to change synthetic oil as often as conventional oil. It also provides better chemical and shear stability, resistance to oxidation, thermal breakdown, and oil sludge problems, and provides a longer engine life. Most importantly, you improve your gas mileage because it is thinner and reduces resistance. Is the investment worth it? We’ll leave it up to you! This one is obvious but serves as an important reminder. Have you heard of hypermiling? This new style of driving entails pushing no more than 55 miles per hour on the highway and maximizing the range of your vehicle on each tank of gas. When hypermiling, you will want to map out the best route for your trip. Do not look for the shortest route, but the one with the least amount of hills and stop lights. Also, using cruise control on the highway helps you maintain a constant speed, which saves gas in most cases. We hope these hacks help you get the most out of each tank of Gas! Another hack is found the lowest price. 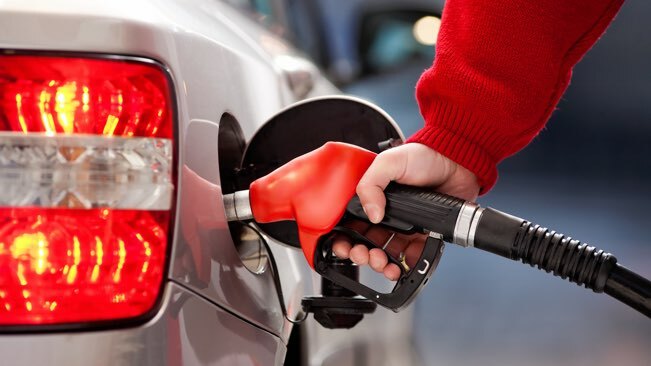 Check out https://gasbuddy.com/ to find the best Gas Prices your next trip.